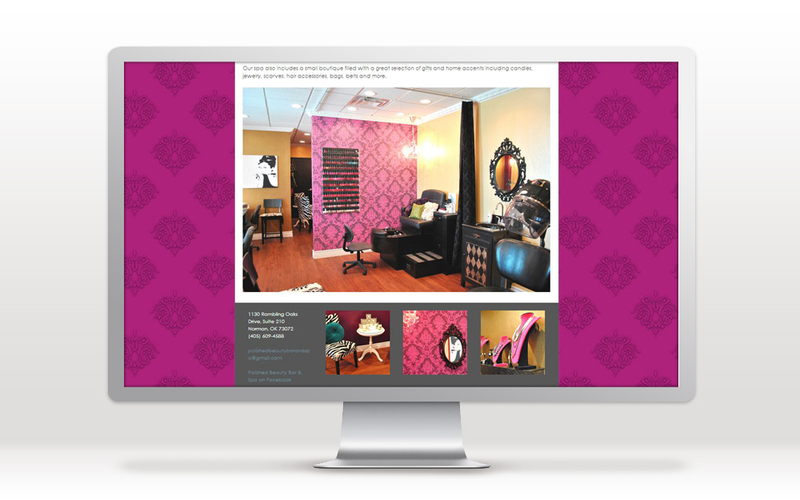 Website and miscellaneous print graphic design work for an over-the-top feminine salon and day spa in Norman. 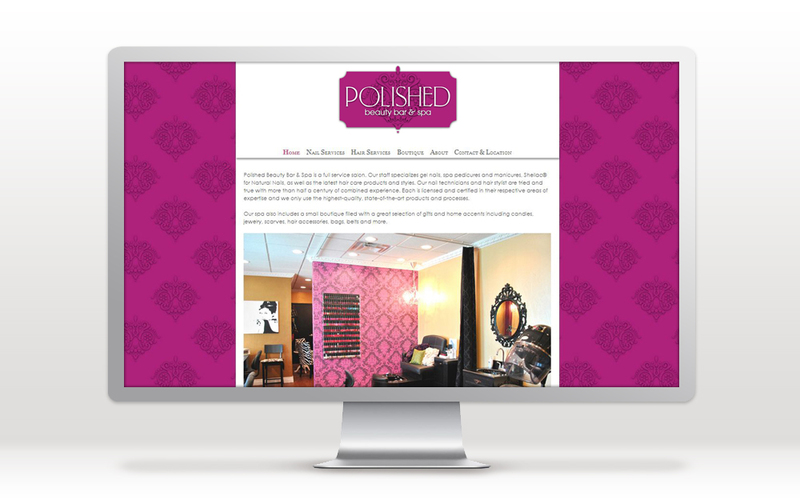 All graphics and photographs for the website were done specifically for the site with the business owners’ bright, fun decor as inspiration. 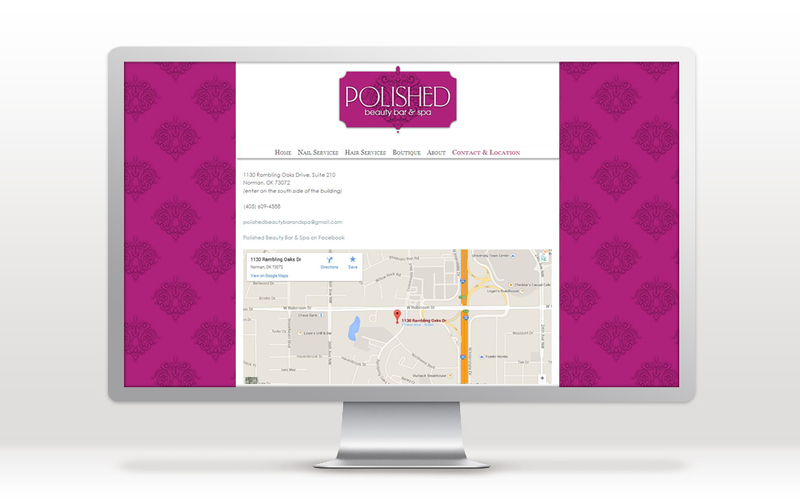 The website has been designed twice; a second time to revitalize imagery and layout still relating to the shop interior.